The liver is a crucially important organ in the human body. Unfortunately, it has come to our impression that many people don’t usually acknowledge the significance of the liver in their overall well-being and often neglect maintaining their liver health to avoid diseases. The liver is a very industrious organ. It receives around 30% of your total blood circulating in your body every minute. The liver generates chemical reactions to clean toxins from your entire constitution. While filtering the blood, the liver rapidly removes hostile bacteria, heavy metals and other toxins. 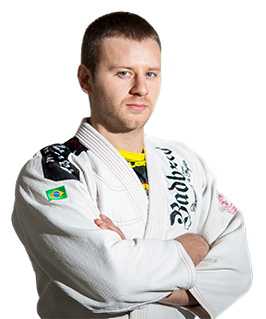 The organ neutralizes injurious hormones, it processes cholesterol and nitrogen. It also has the job to absorb and assimilate the nutrients that you obtain from your diet. The liver has the function to either use the nutrients right away if they’re needed or store them for when their time comes. That means the liver is also responsible for your energy, because the glucose that is a result from converted carbohydrates enters the liver. The same thing goes for fats and proteins. 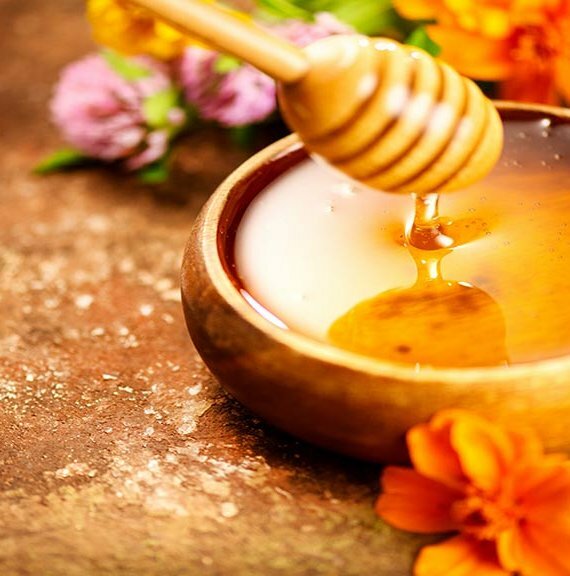 To stimulate the assimilation of fat-soluble vitamins and fat, and excrete harmful substances from the body, the liver produces bile and stores it in the gall bladder. Keep in mind that the liver’s functions may include flushing out toxins, bacteria and other similar matters, but every time it has to do that, its working capacity is exerted and risk of damage increases fairly. Failing liver functions may result in dangerous diseases such as cirrhosis,cholestasis, and hepatitis that may cause trouble for a person in the long term. That’s why preserving the health of our liver is more essential than you may think. Don’t worry though, because quality nutrition is on your side and we’re going to point you in the right direction when it comes to boosting liver health by enlisting the best liver cleansing foods and herbs for you. 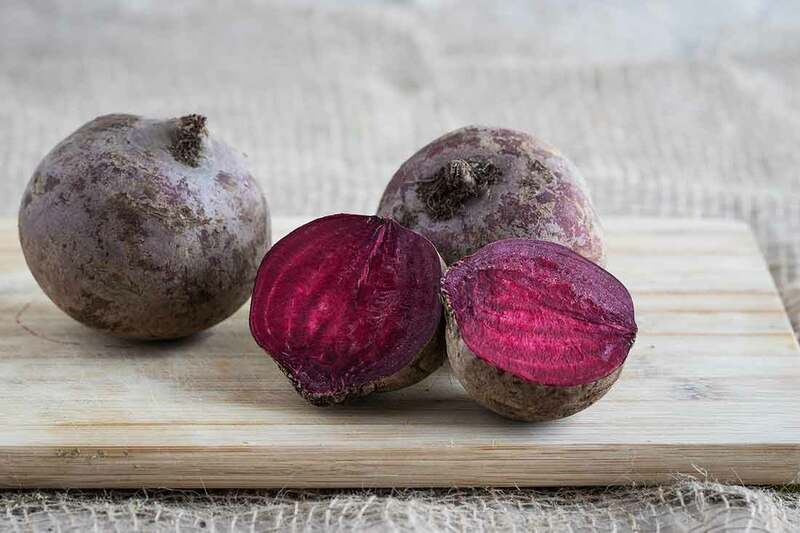 If you’re going for a natural liver detox and want to stock your kitchen with top liver cleansing foods, you should kick it off with foods like beet. This dark red-purple root vegetable is loaded with antioxidants like beta carotene that fight free radicals and toxins. Furthermore, they have betaine, which is a constituent that stimulates the liver cells to excrete toxins, as well as pectin, which attaches to toxins in the intestines to prevent the body from absorbing them. Beet roots also induce lymphatic flow. By cleaning the blood they facilitate the increase of oxygen. At last, but not least, beets contain vitamin C and dietary fiber, both of which are natural digestive system cleaners. Beets are a classic liver health boosting food, therefore it is perfect for hepatitis prevention and even a great adjunct to a hepatitis treatment. 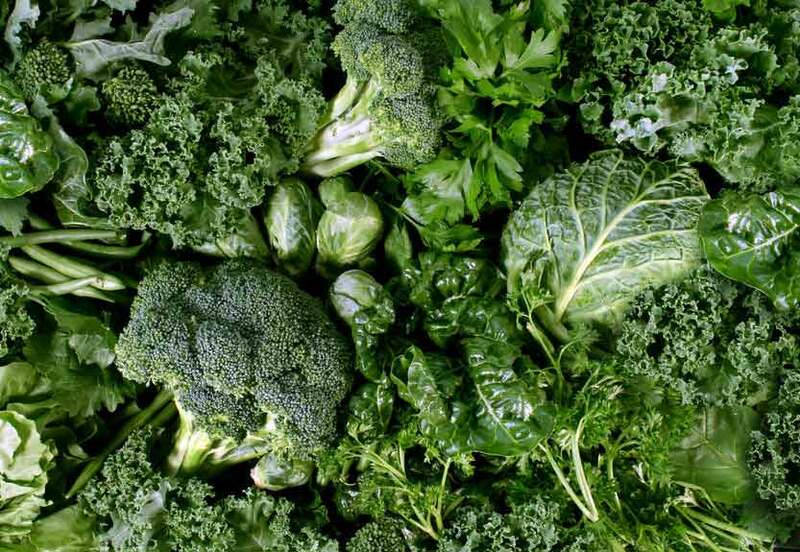 Leafy greens are the type of vegetables that are also highly esteemed for their liver detox benefits. 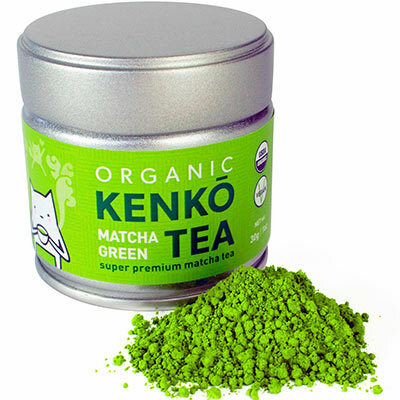 Besides being packed with phytochemicals offering antioxidant properties, they also host chlorophyll. This precious nutrient reduces the toxic strain on the liver by counteracting the toxic particles during digestion. Green veggies have the amazing ability to diminish heavy metals, pesticides and other chemicals, thus offering a strong support for the liver. To boot, dark leafy greens such as kale, mustard, spinach, endive, rocket, mustard, and dandelion also increase the production of bile. Cruciferous veggies such as cauliflower and broccoli are great sources of a certain nutrient called glucosinolate, which has the ability to aid the production of enzymes in the liver. These enzymes are in great help when it comes to flushing carcinogens and other toxins out of the constitution. As a result, you lower your risk of developing cancerous cells. What about cabbage? Similar to cauliflower and broccoli, the consumption of cabbage pushes detoxifying enzymes in the liver to help with the excretion of toxins. 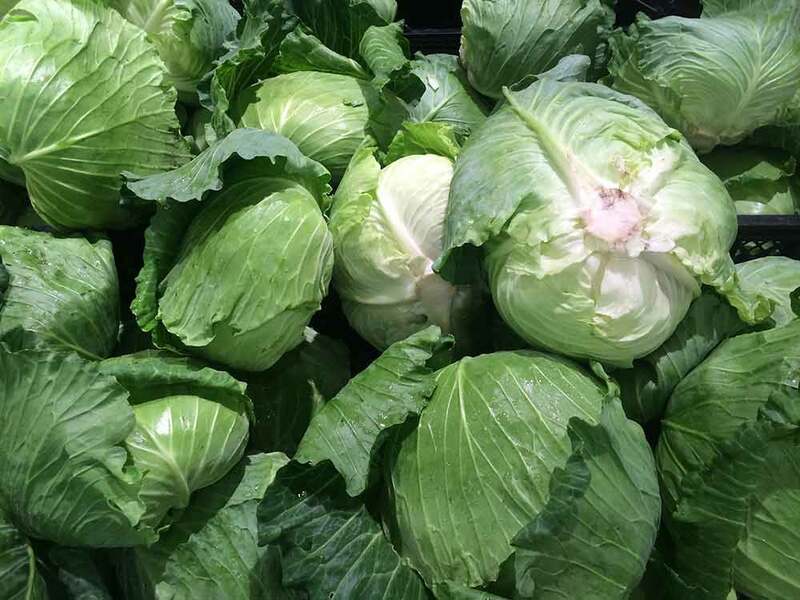 To boot, cabbage has amazing anti-inflammatory qualities, specifically beneficial to the intestines and the stomach. Lemon, lime, orange, grapefruit are all rich in vitamin C, one of the most recognizable antioxidant vitamins that helps the body convert toxic matters into water-absorbable substances that can be more easily removed. As a potent antioxidant, vitamin C helps battle the free radicals that put a lot of tension on the organism. 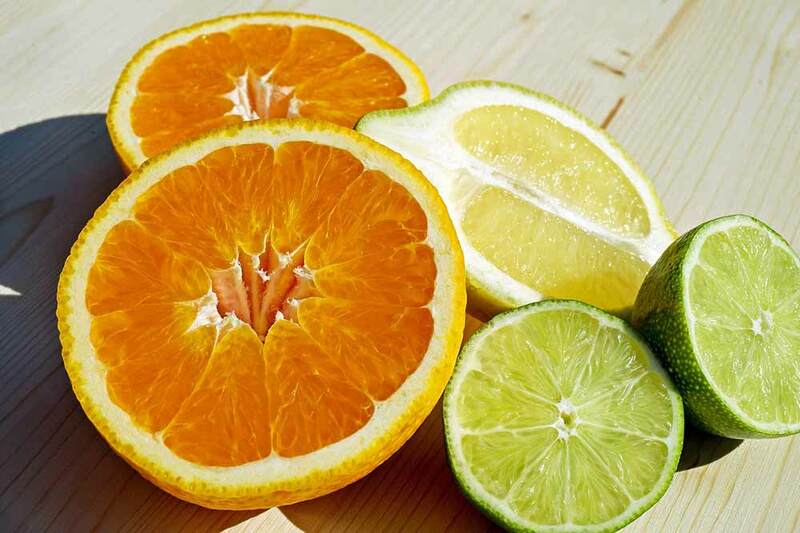 Citrus fruits also incite the production of bile to further assist with the toxins and excess fat flush out. Based on this, we couldn’t avoid counting citruses as foods good for liver. Almost forgot to include carrots in the best liver cleansing foods list… which would have been a big mistake. Just like beets, carrots are highly abundant in antioxidants such as beta carotene that eliminate a variety of toxins and offer liver cells protection from damage. 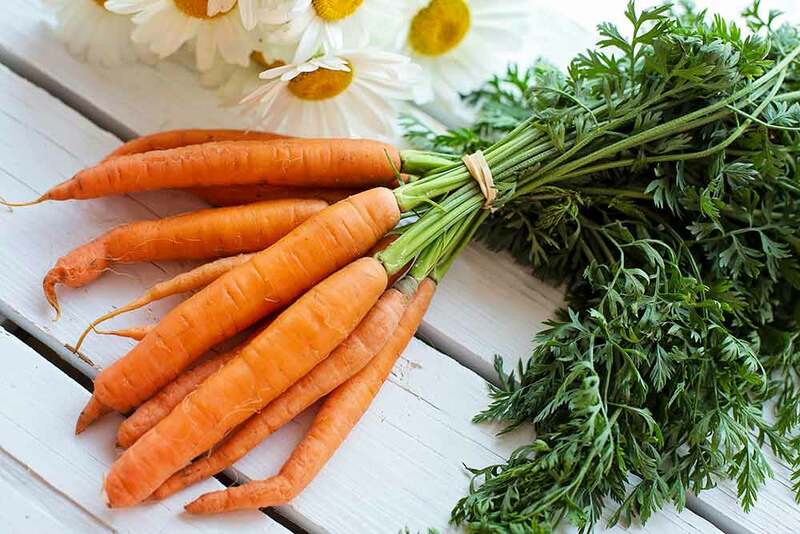 Furthermore, organic carrots that have better concentration of biologically active nutrients, may improve the antioxidant presence in the liver in animals. This information has been concluded following a study published in the “Journal of Nutrition” in September, 2008. Increased antioxidants in the liver may assist in removing the free radicals that have been formed upon different metabolic processed in the body. If not enervated, free radicals can damage not just liver cells, but cells in the entire body. Drugs.com has also indicated that high carrot intake or carrot extracts can shield the liver from intoxication caused by chemicals like carbon tetrachloride. This, however, has been demonstrated only in lab animals, and requires clinical trials to check if human may experience such benefit. “An apple a day, keeps the doctor away”, right? Well, in this case that saying goes too. Why? Because apples are a fantastic source of pectin. As previously noted, pectin is a fiber that adheres to heavy metals in the process of digestion, which helps remove them from the organism in that stage, without allowing them to enter the blood stream. That on the other hand, eases the work of the liver because it facilitates smoother blood filtration. With that being said, we can firmly back apples for being one of the best liver detox foods. 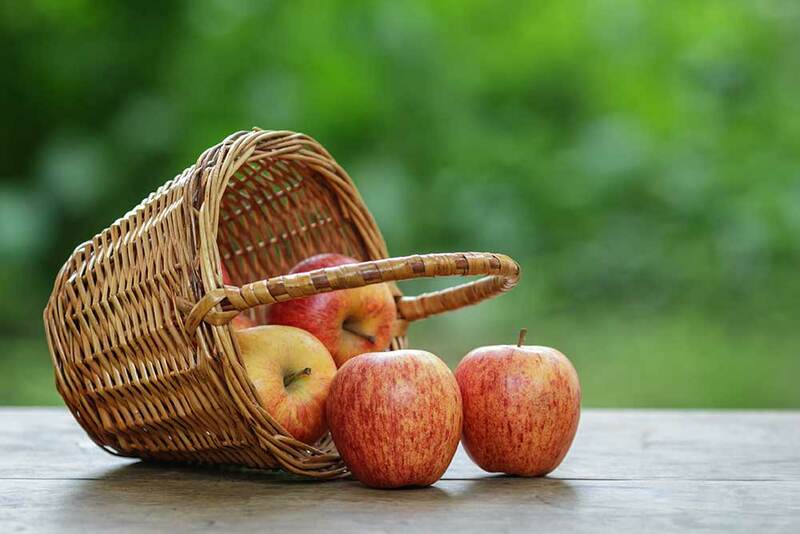 Of course, it’s always better to look for organic apples when shopping for this traditional fruit. 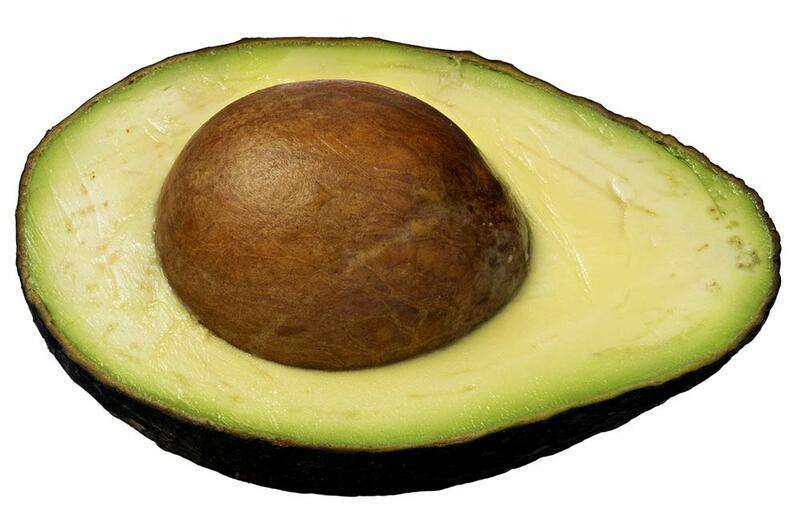 Avocados are a very powerful liver cleanse food. They are brimming with healthy fats and nearly 20 different micronutrients like vitamins and minerals. They also stimulate the body to produce a constituent known as glutathione, which helps for the removal of heavy metals, toxins produced from stress, and environmental pollutants. In connection to this, keep in mind that people with chronic liver diseases often have low levels of glutathione. Being a source of beneficial fats, avocados actually help the body balance its cholesterol levels by decreasing the “bad” low-density-lipoproteins and raising the “good” high-density-lipoproteins. Walnuts are one of the most beneficial types of nuts, we all know that. And when you want to know how to detox your liver, this superfood can take part in your nutritional solution. These nuts are rich in the amino acid called L-Arginine, which offers great vascular benefits. 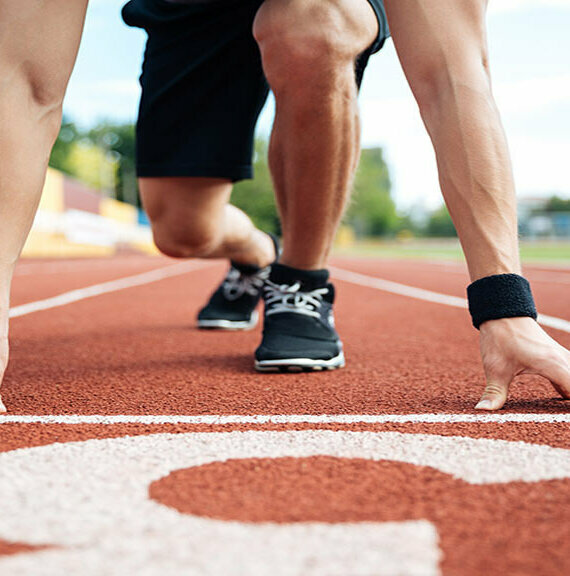 Arginine increases nitro oxide in the blood, and nitric oxide on the other hand assists the blood vessels to relax and eases blood circulation. While these effects are very helpful with preventing or managing heart, artery and brain diseases, the amino acid also has a positive influence on your liver. Non-alcoholic individuals with fatty liver disease usually have reduced blood flow to the liver which to a certain extent blocks the reception of nutrients and oxygen to the organ, hence it makes it harder for it to deal with the disease. 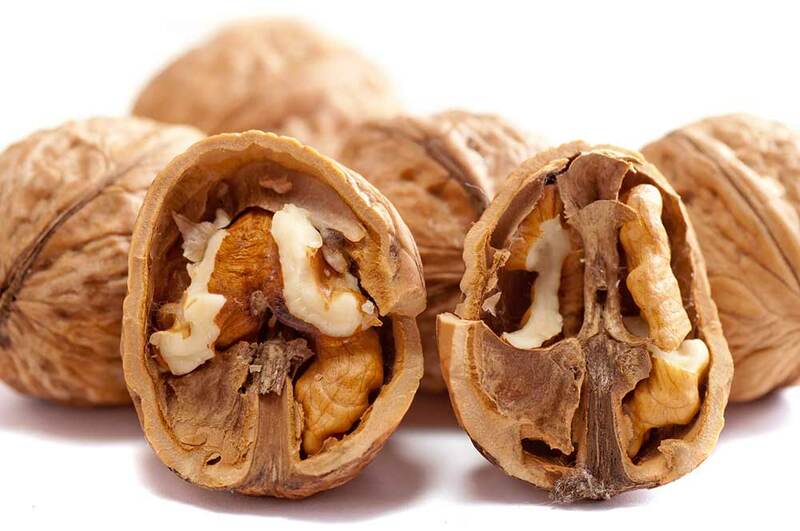 Furthermore, walnuts help the liver to detox ammonia. They are also high in omega 3 fatty acids and glutathione, both of which fortify the liver cleansing functions. In relation to all that, we can without a doubt include walnuts in a liver cleansing diet. Turmeric is one of liver’s champions. This famous spice does a marvelous job at stimulating the activeness of certain liver enzymes that are responsible for flushing food toxins out. Besides that, turmeric helps lower cholesterol and as an antioxidant it helps eliminating carcinogens and other toxins. Studies also indicate that by lowering stress on cellular level, turmeric’s polyphenols may turn out to be beneficial for preventing fatty liver. 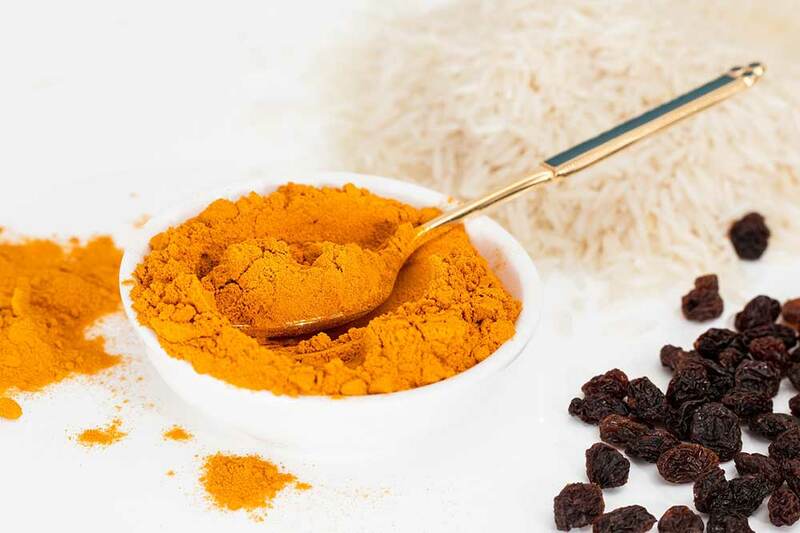 The journal BMC Complementary and Alternative Medicine has published a fresh clinical trial that backs turmeric’s regenerative and protective qualities regarding the liver. The Clinical Trial Center for Functional Foods, Chonbuk National University Hospital at South Korea has established via a 3 month trial that the curcumin in turmeric can very efficaciously reduce 3 enzymes that are associated with liver damage: alanine aminotransferase (ALT), gamma-glutamyltransferase (GGT) and aspartate transaminase (AST). You can use turmeric in a variety of dishes and enjoy not only its distinguishing taste, but also its health benefits. You can even take turmeric capsules, if you want a liver cleanse supplement. Just make sure you pick a reliable brand. Dandelion is a top liver cleansing herb, used for many types of liver disorders, just like as it is preferred for gall bladder and digestive problems. 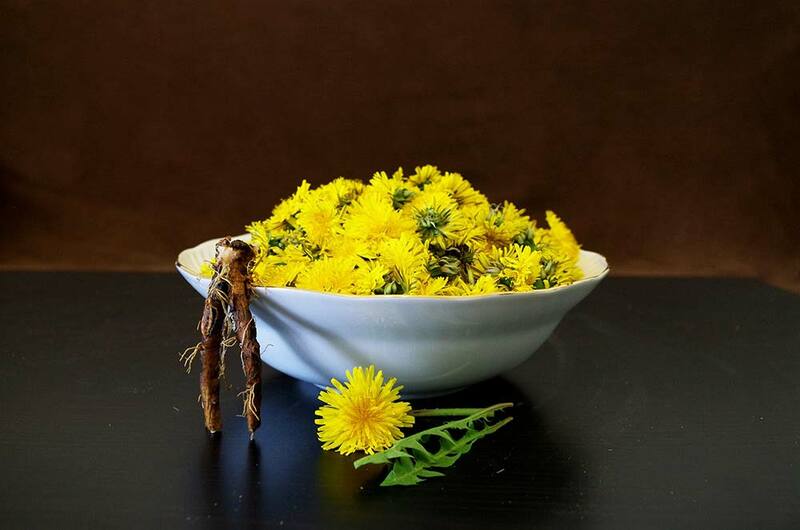 Dandelion root has been used for hundreds of years as a harmless, natural detoxifier and blood purifying agent that comes in handy in cases varying from acne to hepatitis. In his book “Encyclopedia of Herbal Medicine”, Andrew Chevallier says that dandelion stimulates bile production and assists in detoxifying the liver. In numerous cultures, dandelion tea is often used as a gentle liver tonic to fortify a congested or sluggish liver. Besides that, dandelion roots serve as a light laxative to help improve digestion and other stomach issues like bloated stomach, fullness and constipation, which in turn eases the nutrient assimilation by the stomach and the liver. To boot, different liver dysfunction associated ailments like skin disorders and migraines can also be alleviated by dandelion. There’s also plausible suspicion that this herb can play a significant role in cleansing toxins caused by pharmaceutical medications, due to its gallbladder and liver detox properties. How to safely detox your liver? Try dandelion tea! Medicinal mushrooms like chaga and reishi are highly praised for their numerous health benefits, especially in Chinese medicine. Reishi acts like a powerful liver tonic. 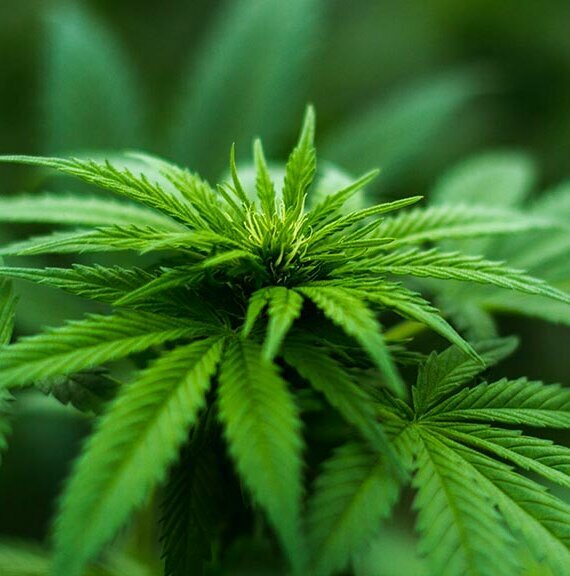 That’s because this valuable herb is loaded with a group of potent antioxidants called triterpenes, and more specifically ganoderic acids. These compounds act like natural antihistamine agents, they improve oxygen utilization and the liver functions. 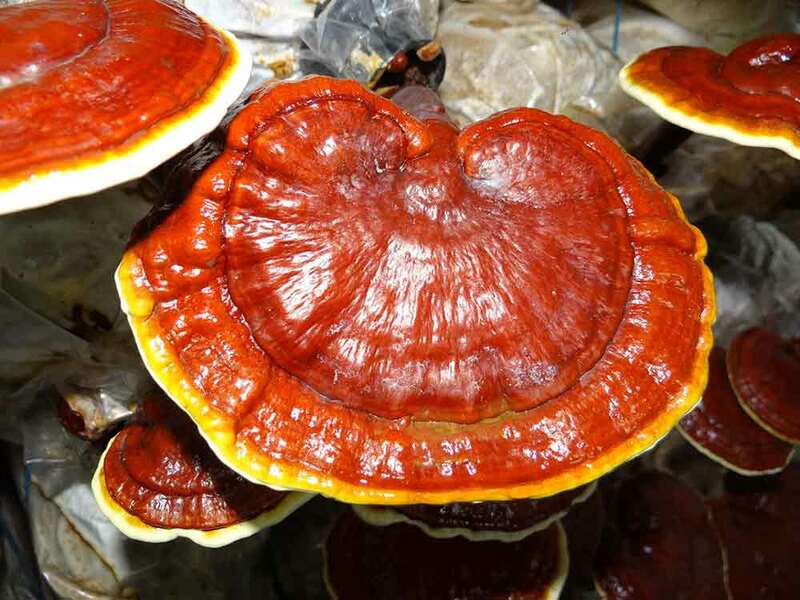 Reishi has also shown blood nourishing properties. Owing to these benefits, reishi mushrooms are a great supplement for people with allergies or autoimmune disorders. At last, but definitely not least, a set of studies have indicated that the medicinal mushroom does possess the ability to regenerate liver cells, making it a must liver supplement herb for patients with hepatitis or for those who by all means seek prevention of hepatitis B.
Schisandra berry, whether in the form of tea, dried powder or fresh, is also one of the incredible liver cleansing herbs. This dark berry has been long known to act as a gentle blood purifier and protector against toxins. A specific antihepatotoxic agent in the berries called Schisandrin B is a strong liver-shielding compound that has demonstrated major hepatoprotective properties against immunological and chemical liver injury. There are a few studies that concentrate on schisandra and its nutrients like schisandrin B and their ability to show potent anti-hepatitis B activity. The same constituent has also shown protective qualities against liver disease caused by paracetamol-containing over-the counter medications like Tylenol. 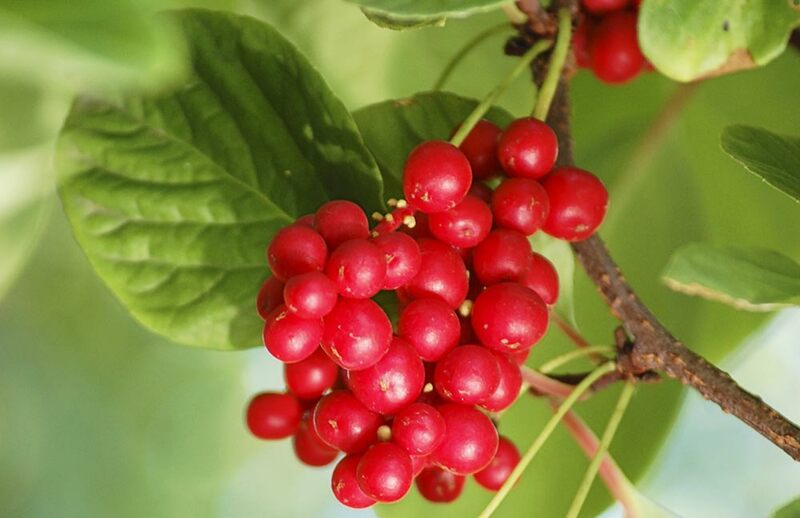 Toi boot, schisandra tea has been long known to also improve the eyesight and skin health. 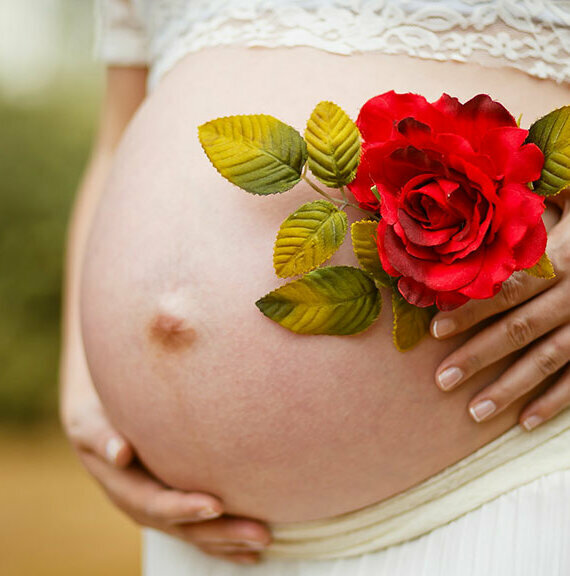 If you use schisandra tincture, you can add 20-30 drops of it into water. If you’re using dried powder, the optimal daily dosage is around 3g, added to water, juices, smoothies, or made into tea. 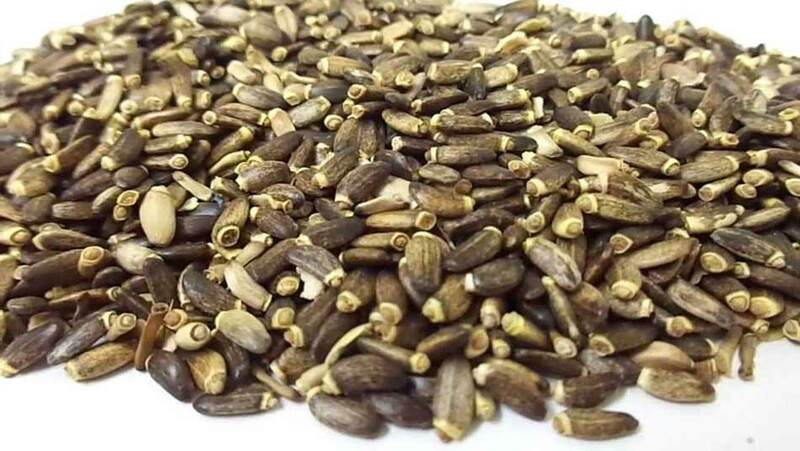 Milk thistle seed is unquestionably one of the most studied and recognized herbs for the liver. It has tremendous liver-protecting qualities and ability to regenerate impaired liver tissue. Milk thistle contains 3 separate compounds: silydianin, silychristin and silybin, as combined, all 3 form a different nutrient called silymarin (between 50 and 70% of the silymarin is silybin though). These compounds have displayed strong antioxidant properties that hinder toxins from attaching to liver cell receptors. This health benefit comes in handy in cases of exposure to various chemicals, ingested pollutants, or poisonous mushrooms. Furthermore, silymarin extracts have a confirmed efficacy in the treatment of alcoholic liver disease, toxic-induced liver ailments, acute and chronic viral hepatitis. At last, but not least, it’s also worth noting that milk thistle powder has digest-improving properties and helps with the breakdown of fats, which additionally makes liver’s job easier when we talk about its nutrient-absorbing obligations. Upon processing all this information, we do have to admit that milk thistle makes for a perfect adjunct to the list of the best liver cleansing herbs. 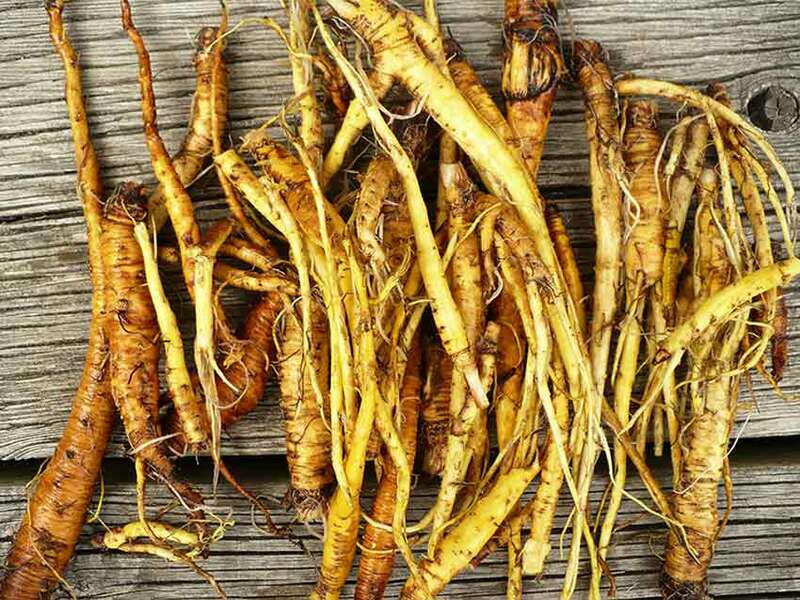 Much like dandelion, yellow dock root is a wild edible plant that grows in many areas around the world. As a highly regarded means in the traditional medicine, yellow dock has been used for its blood-enriching and purifying properties and an overall detoxifier, especially when it comes to the liver. By stimulating the production of bile, yellow dock facilitates easier digestion, and more concretely – the breakdown of fats. 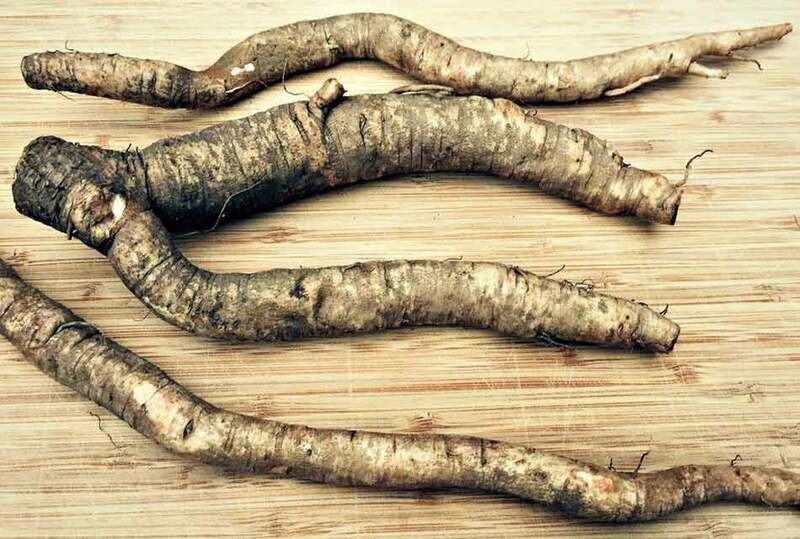 Furthermore, this herb can improve bowel movement to better the removal of waste from the intestines, and it also increases urination to further help toxin excretion. That, of course, helps the body to avoid too much accumulation of toxins in the liver. Furthermore, yellow dock assists the liver to retain nutrients like iron for when they’re needed the most by the organism. That’s why yellow dock root is useful when you want to treat anemia. 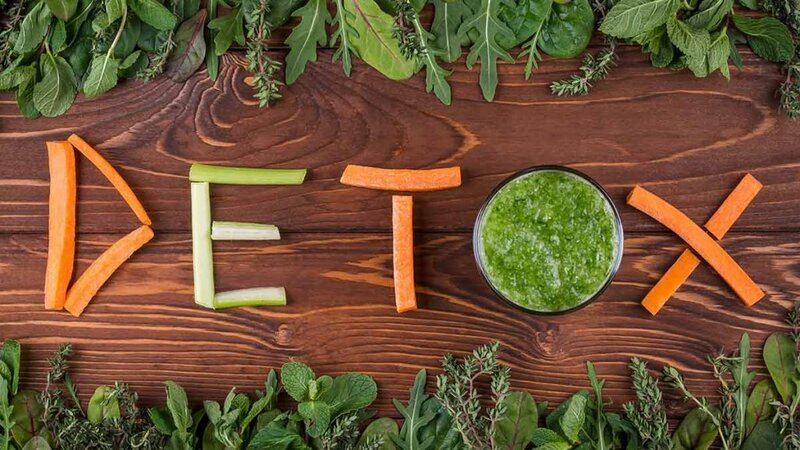 To boot, the liver boosting herb is also a host of a particular nutrient called “nepodin” that has been studied for its inhibiting qualities against the parasite that is responsible for malaria. This is another highly nutritious herb that is pertinent to our list of foods and herbs for healthy liver. It is very helpful in improving blood purification, the generation of bile and overall liver-fortifying. Oregon grape root grows primarily in the Pacific Nonrthwest. Just like yellow dock, its roots have golden-like color. This herb contains 2 major alkaloids named jatrorrhizine and barberine, the latter of which is also found in goldenseal and barberry, both considered good for combination with Oregon grape. Root tea from this herb is known to be a very favorable tonic against gall bladder or liver issues, therefore it’s great for a liver cleanse. 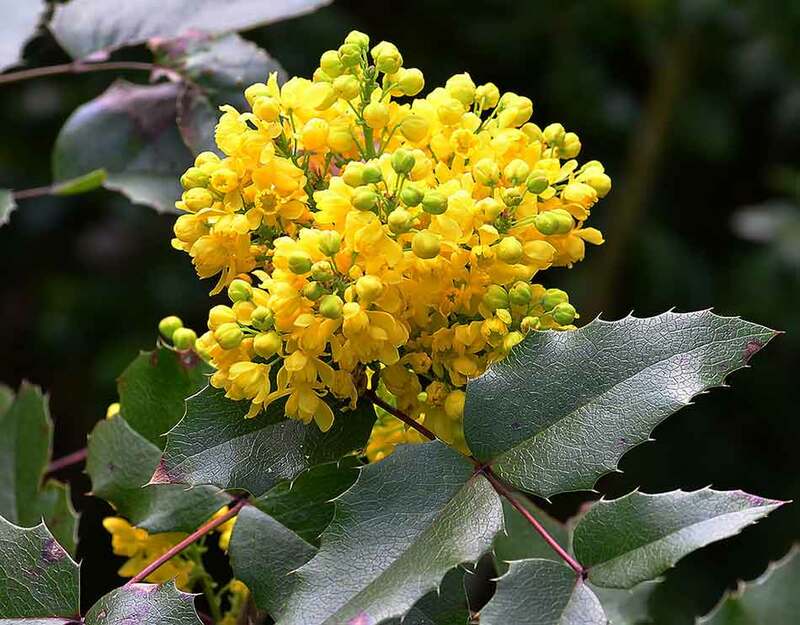 Oregon grape root has good antifungal properties, which is perhaps the reason for its blood-purifying properties, its aid in preventing the overgrowth of candida and treating skin disorders. Burdock root is highly valued in the Ayurvedic medicine when it comes to liver detox herbs. This medicinal herb works with the lymph and the liver to cleanse the bloodstream of waste and toxins. Being particularly high in vitamins and minerals, burdock root does a great job in enriching the blood of depleted people. It elevates eliminatory functions, stimulates bile secretion and has demonstrated in some studies to have anti-inflammatory and anti-oxidative properties, due to which perhaps it may also restore damaged liver cells. Burdock root can often be found in fresh state in your local grocery store or marketplace. You can use burdock root along with other veggies for steaming or put it in soups. Dried root extracts can be used for tea brews that come in handy in cases of eczema, psoriasis, acne, and other skin diseases. So, there you have them, the best liver cleansing foods and herbs you can gain health benefits from. 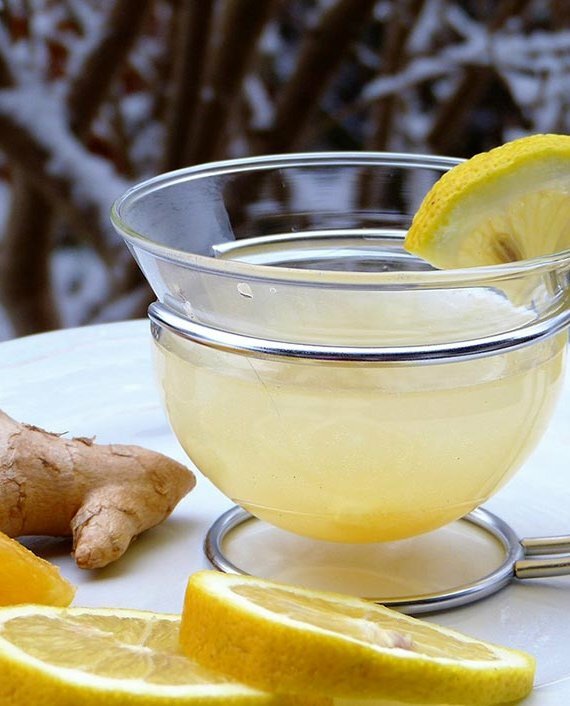 Surely, there are other honorable mentions when you want to safely cleanse your liver, but we believe these are more than enough to either have a natural liver detox or add a powerful ally in a hepatitis treatment.